County Durham Housing Group has hit the ground running with Hive. We mark an incredible first set of Hive platform insights by sharing their motivations behind employee feedback gathering and exploring their plans to shape workforce experience. 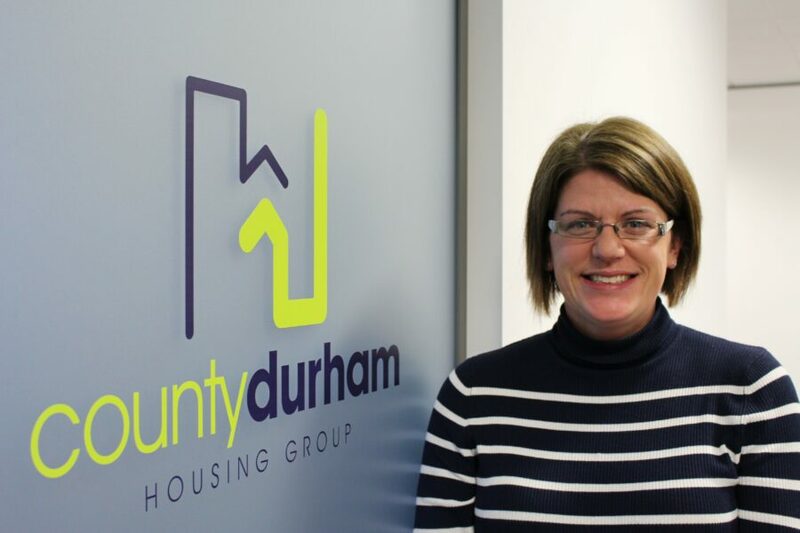 Hive’s customer partnership with County Durham Housing Group began this year, when one of the north east’s largest housing associations needed an effective means of understanding and uniting their people across divisions. The organisation had experienced a significant change in recent years, bringing together three local landlords under the group umbrella in order to move forward together. The group sought to align employees with their values and create an enjoyable working experience. County Durham Housing Group acknowledges their employee dedication to customer service through a fantastic benefits package and awards programme. To take engagement efforts even further, the group are using Hive to gather employee insights to help shape a more informed approach to its people strategy. Having successfully launched with Hive in August 2018, the group’s Organisational Development Team worked with our Customer Success Team to create their first bespoke survey. This initial employee feedback gathering exercise was specifically designed to collect thoughts and opinions on ‘Management and Leadership’, ‘Wellbeing’ and ‘Vision, Culture and Values’. The group effectively promoted their first Hive survey and achieved a fantastic response rate, in addition to a suite of positive statistics. “County Durham Housing Group not only had a solid Hive response rate of 65% – very positive for a dispersed workforce participating through desktop only – but the organisation’s average engagement score was 7.3 out of 10, which provides them with a really strong foundation for action planning. Hive survey insights also highlighted areas for improvement through filtered heat map reporting, with results indicating that a specific age group and a particular service area within the organisation were less engaged than their co-workers. While the group’s Organisational Development Team manage the implementation of Hive surveys, power and autonomy are being given to service area managers to analyse results and create action roadmaps for positive change within their teams. “Managers are approaching action planning pro-actively, using initial Hive survey results as a springboard for offline conversations by running follow-up sessions to gain more insights on issues”. Moving forward, County Durham Housing Group will be putting emphasis on exploring employee health and wellbeing, also working with Hive People Scientist Jen on their strategic approach to employee engagement, experience and performance. The group are also due to unlock two new features of Hive to support their action planning. ‘Hive-five’ peer-to-peer recognitions will allow co-workers to send messages of praise to one another for embracing a specific value, and targeted campaigns will allow for tailored surveys for specific employee groups. A big thanks to County Durham Housing Group for sharing their excellent first Hive survey results; Team Hive will be following your journey every step of the way!